I have been working on a Dynamics CRM/365 add-in during my spare time, which I thought would be useful across a different number of business processes. It is in the process of being added to the Dynamics App Source but would be keen to get any feedback or thoughts from anyone else? 365 Notify is a Dynamics 365 add-on which allows for businesses to deliver notifications to users based on your business needs and activity within your Dynamics environment. Have notifications delivered to desktop or mobile, without having to open or refresh Dynamics. Provides valuable, real-time notifications based on your business needs. Can be used as a means to provide quick & relevant information to users; increasing Dynamics usage and adoption. 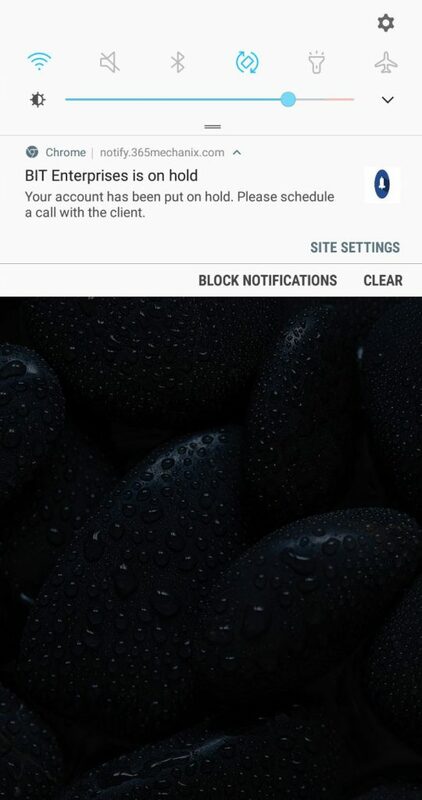 The notification functionality is browser-based, meaning installation is not required on any user devices, just a simple opt-in process to allow 365 Notify to send users notifications. 1. 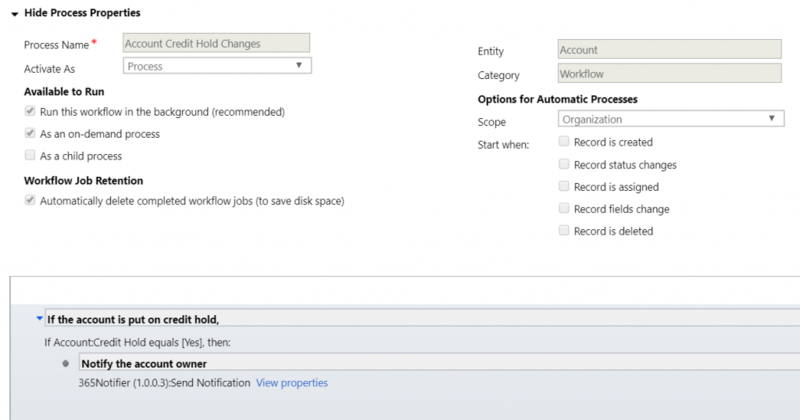 Setup your workflow/custom rules for the scenario in which you want to send a notification. Once the workflow is triggered, your user would get a notification delivered to them. (depending on which device browser they registered on). Tapping on the notification will take you to the CRM record (or any other URL) you configured on the workflow setting. So, let me know if your thoughts on 365 Notify and if it might be useful or any other feedback. I have a couple of enhancements I'm working on too so it is constantly evolving.